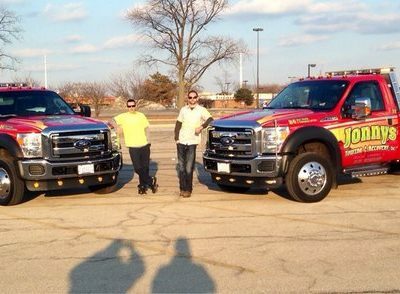 Yorkville Towing, Fast, Professional and Affordable. 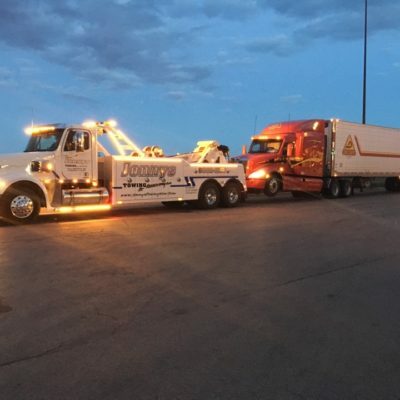 We are an experienced fully licensed and insured towing company available in Yorkville 24/7 every day of the year. 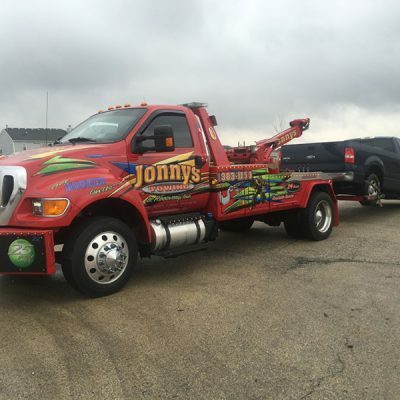 Need a tow from downtown Yorkville to your local repair shop?……………..We can help! Tractor/trailer problems on Rte 47 & Bridge St?……………………………………..We can help!